Coffee is a thriving business. And no doubt there are all kinds of folks trying to interest you in their coffee and services. Here’s the difference between them and Crimson Cup: our whole business model is set up to help you succeed. Sure, we want success as well. But we think your needs should come first. Q. Can Specialty Coffee Boost My Profits? Yes. If you choose the right coffee partner. Notice we say partner, not vendor. Crimson Cup Coffee & Tea shares your passion for quality food and customer service. We don’t just sell you the freshest, best-tasting coffee and supplies on the market today. We show you how to make more money, build your business and have more fun. Q. Who is Crimson Cup? 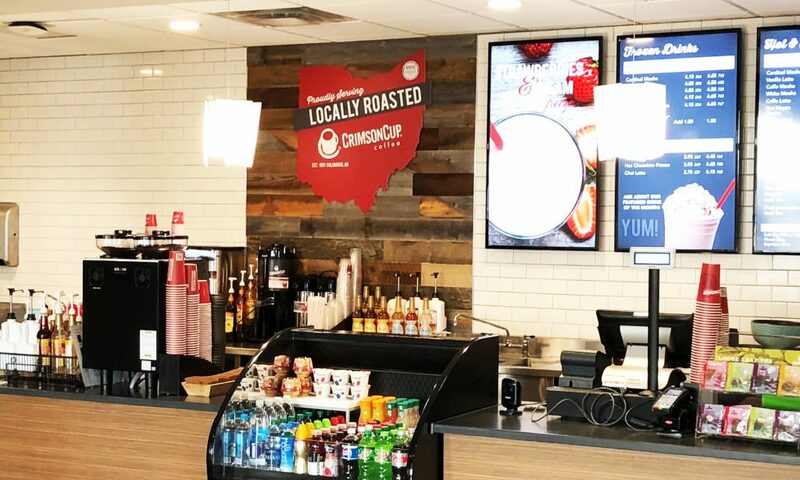 Established in 1991, Crimson Cup Coffee & Tea roasts and packages quality, great-tasting coffee in Columbus, Ohio while providing coffee consulting to coffee shops, restaurants and food service businesses. We’ll show you how to boost profits and keep your business successful over the long term. We know consumers nationwide are demanding a richer, more flavorful cup of coffee both at work and when dining out. Our coffee and consulting services help you deliver a more flavorful specialty coffee. One that enhances your quality food menu. Encourages customers to stay for dessert. And keep coming back. We’ll show you how to make more money per sale, gain new customers and enhance your reputation as a purveyor of fine foods and beverages. The world’s most awesome products are just the beginning. Give us a call or drop us an email. Then, we’ll chat and see where it leads. That’s it. No high pressure sales. No uncomfortable confrontations. 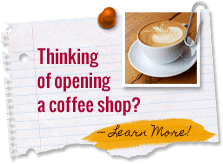 Fill out our information form and we will contact you to discuss the world of specialty coffee and answer your questions about starting your own coffee shop! 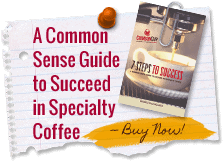 Get the inside scoop about everything you need to know to be successful in specialty coffee. Follow Our Blog to continue to learn more about the coffee business.